Many Youth Initiative students play high school sports. YIHS students (boys and girls) can fully participate in the Driftless United Futbol (soccer) team, the Tri-County Basketball team, and the Viroqua Blackhawk Hockey team, all of which have junior varsity and varsity levels. 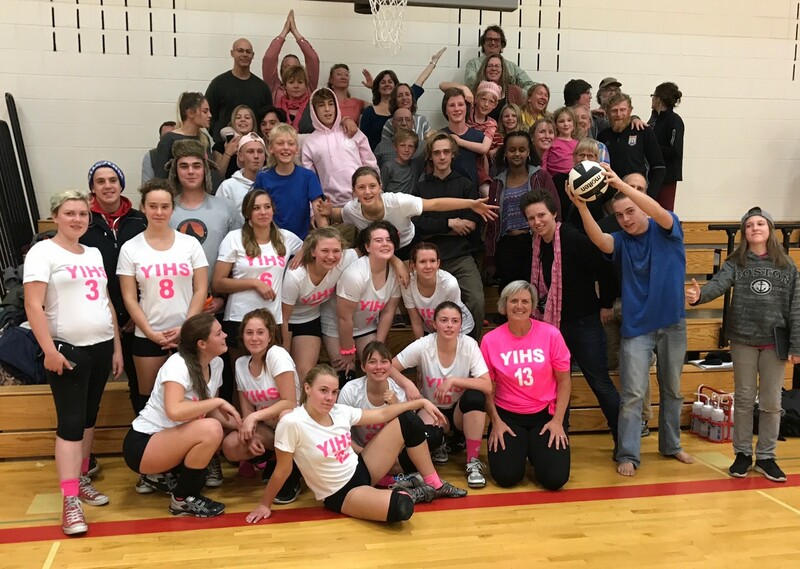 YIHS has its own WIAA-certified girls volleyball team. Sports such as football, baseball, basketball, track and field, tennis, cross country and wrestling are also offered through the local public school. With special arrangement, YIHS students can participate in these sports. Girls’ Volleyball: Catch the Fever! Coach Paula and the girls have completed 5 exciting generic online pharmacy seasons of volleyball. The team practices and plays a full schedule of games from August to mid-October. Driftless United Soccer: Kickin’ It! Wisconsin loves hockey and YIHS has long participated in the local team, which has boys and girls, junior varsity and varsity teams.